Exelon's myCareer is a responsive website & mobile web enterprise application that helps Exelon employees manage their career. 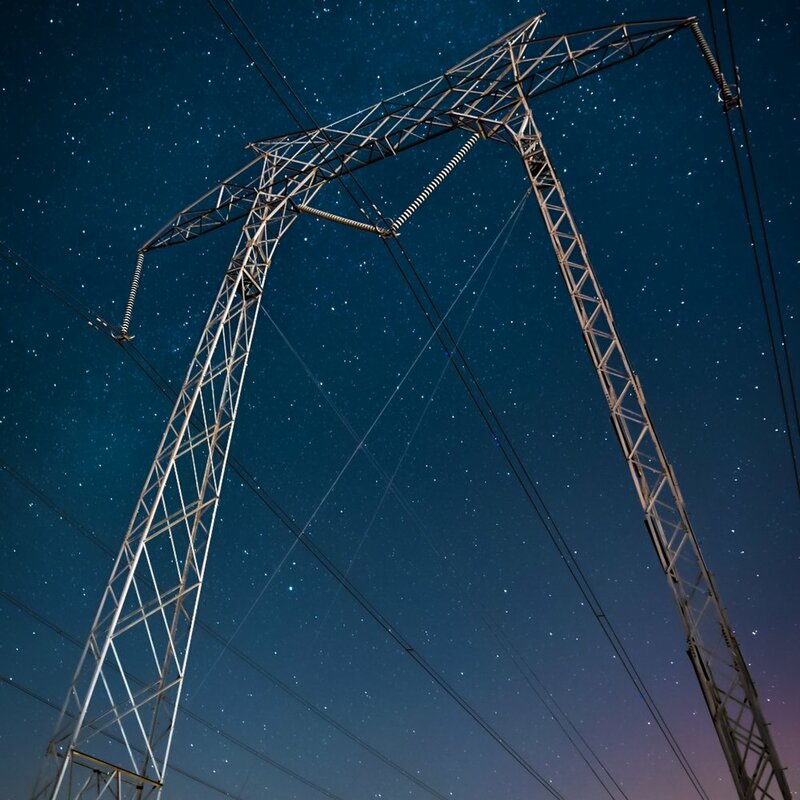 After the merger with Baltimore-based company Constellation Energy in 2012, Exelon was dedicated to addressing top concerns from their IT workers. A survey revealed that many felt uncertainty around their future - how could they move up or change jobs within Exelon? One of the biggest challenges was inconsistencies with job titles across the various Exelon companies. About halfway through the project, I jumped in as a UI/UX hybrid. Given the complexity and big data involved, onboarding was a challenge. However, I overcame that obstacle by asking a lot of questions, staying engaged, and ultimately became a great asset because I was a fresh set of eyes. During the project, I assisted with stakeholder interviews, created wireframes and user interface designs, as well as developed a strong relationship with the client. Our team partnered with Exelon and Pariveda Solutions to build an innovative, UX research-driven enterprise platform, myCareer. This web-based, mobile-enabled application houses workforce-empowering features so that people can visualize career trajectories, get training to close skills gaps and identify mentors. Due to the success of this application, the client continued to collaborate with our team on additional projects.